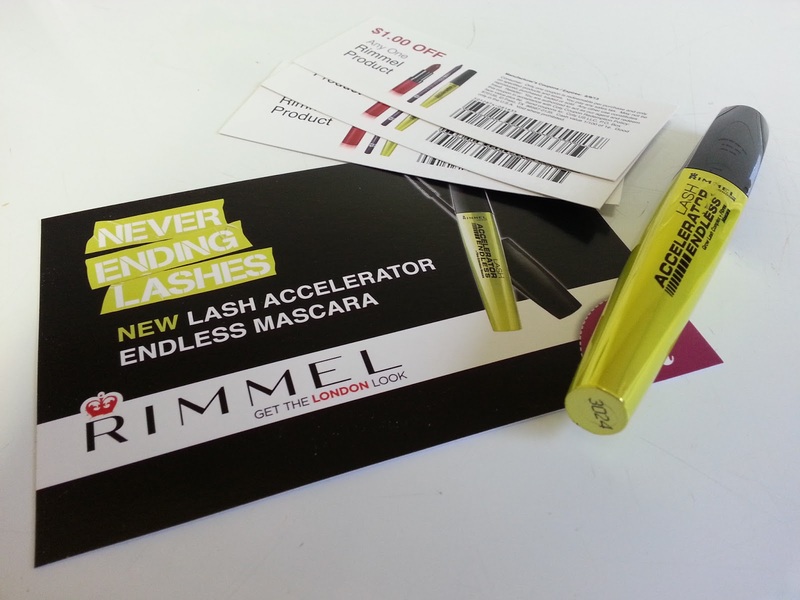 Rimmel's new Lash Accelerator Endless Mascara enhances your lashes beyond the limit for instantly longer and remarkably stronger lashes! This is Rimmel's latest product and I am completely shocked I was selected to test this product out. I'm not a huge makeup person and I already have insanely long eyelashes, but I decided to give it a try. The best results I got was when I focused on 2-3 coats one eye at a time, my lashes looked beautiful! I Highly recommend this product, not only does it work but it also made my lashes grow (thicker). Much better than a more expensive "lash grow product" that costs over a hundred dollars! You should post a before and after picture! Same here, everyone thinks it's the mascara but my lashes are just long.